67 Nassau Street was a vacant lot in the East Side of downtown Charleston. This lot was originally acquired with the intention to construct a large single-family rental home upon. However, an interested buyer, Nancy Slater & Joan Cain, purchased the lot from CKC Properties LLC in a development agreement for a built-to-suit custom home. During the design process, CKC Properties worked diligently with the future homeowners and AJ Architects (our design team) to maximize the space on this small lot and create a home that they would enjoy for years to come. 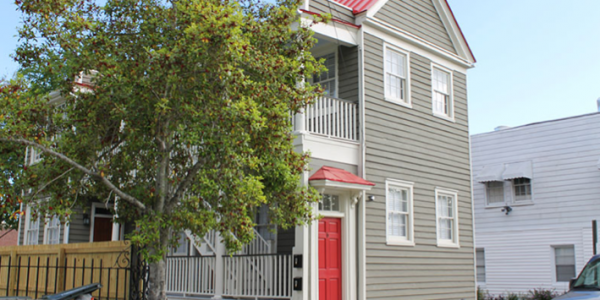 The end result is something that the City of Charleston, CKC Properties and the homeowners can be proud of. 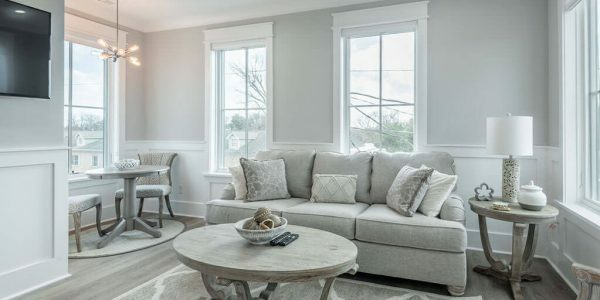 The home benefits from a great amount of outdoor space with large windows to allow an abundance of natural light and ventilation into the interior spaces. The patio, accessed from the kitchen/living space, provides an amazing gathering location on a beautiful Charleston day. The interior appears grand by virtue of 10’ ceiling heights and 8’ doors. 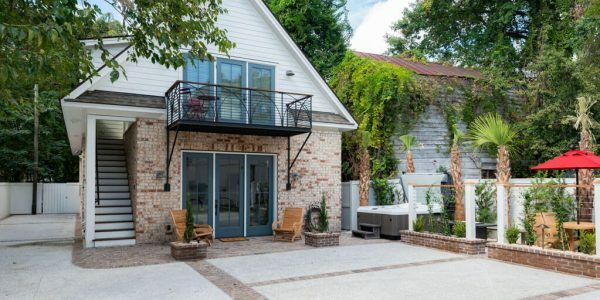 The homeowners incorporated a second floor entertainment room with a wet bar which steps out to a balcony overlooking Charleston’s Upper Peninsula Skyline. This cheerful home was an exciting first custom home development experience for us and a welcome addition to this east side neighborhood. CKC Properties LLC could not have enjoyed a more engaging client to partner with in creating this wonderful home!